Acupuncture is a system of integrative medicine that involves pricking the skin or tissues with needles, used to alleviate pain and to treat various physical, mental, and emotional conditions. Originating in ancient China, acupuncture is now widely practiced in the West. 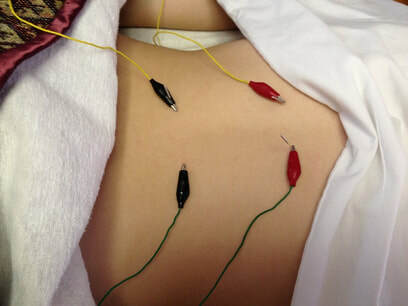 Below is what you will find in an acupuncture session with Dr. Allemann. ~Re-balances Energy and Energy Flow. ~2-20 fine needles inserted per session. ~Typical Session last about an hour. ~Used for general wellness or to respond to a health challenge.